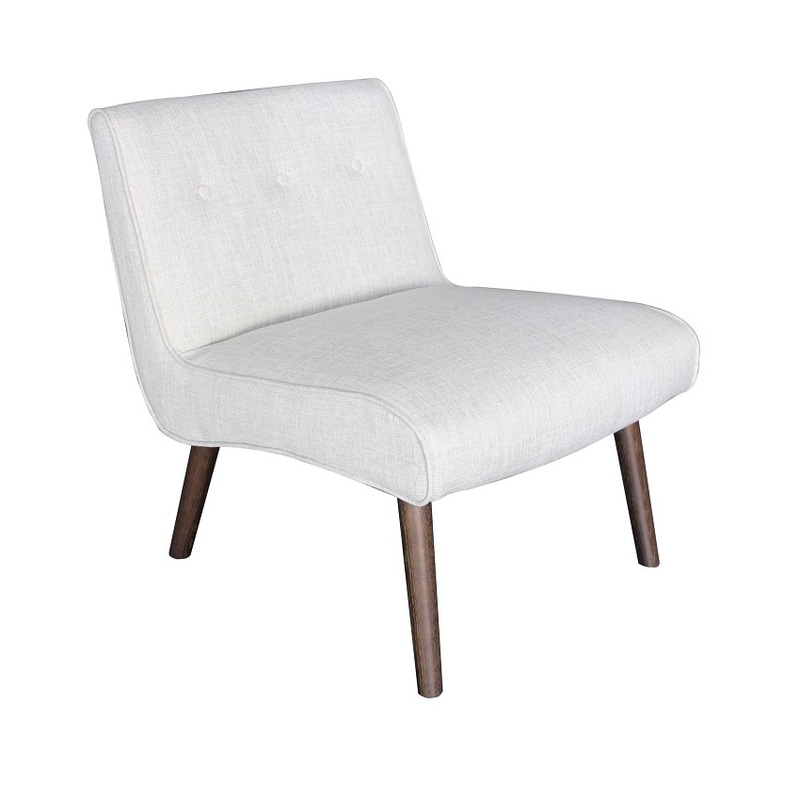 A contemporary chair with a retro feel. Sizing is perfect to fill a space without overwhelming it. 25" x 30" x 30"